The Embassy of Spain in Kenya hosted a press conference on 3 November to launch the Mama Afrika Film Festival. The festival aims to increase the exposure of upcoming and established women creatives: filmmakers, but also visual artists and writers, among others. This year’s theme is GENDER: Provoke, debate, evolve. 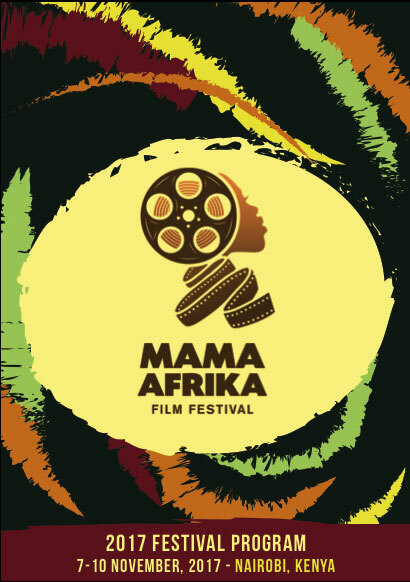 The Mama Afrika Film Festival will host screenings, exhibitions and events from 7 to 10 November, at various venues, including Multimedia University, Kenyatta University and the Kenya Institute of Mass Communications. The opening night is Tuesday, 7 November, at PAWA254, from 5pm. For more information, check the Facebook page of the Mama Afrika Film Festival and its Twitter account @MamaAfrikaFest. The programme is also available online. The Builder | 29.54min | China | Qiaoling Fiona Zou | Beijing Film Academy MCMC.